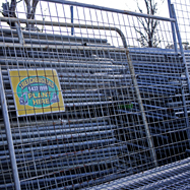 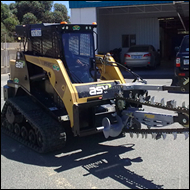 Trenchbusters have available a large range of Tippers, single axles, 6 wheelers, 8 wheelers and semi tippers. 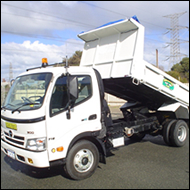 This tilt tray truck is capable of carrying up to 5 Ton and has tray measurements of 6mtrs X 2.38 mtrs, and is capable of carrying trucks, cars, machinery, pantecs & portable buildings. 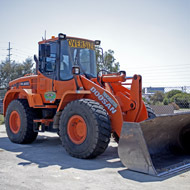 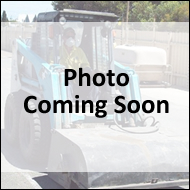 Doosan DL 200 Loader with a 1.6m bucket. 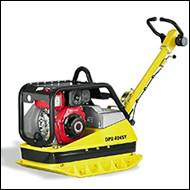 Available for either Dry Hire or Wet Hire.